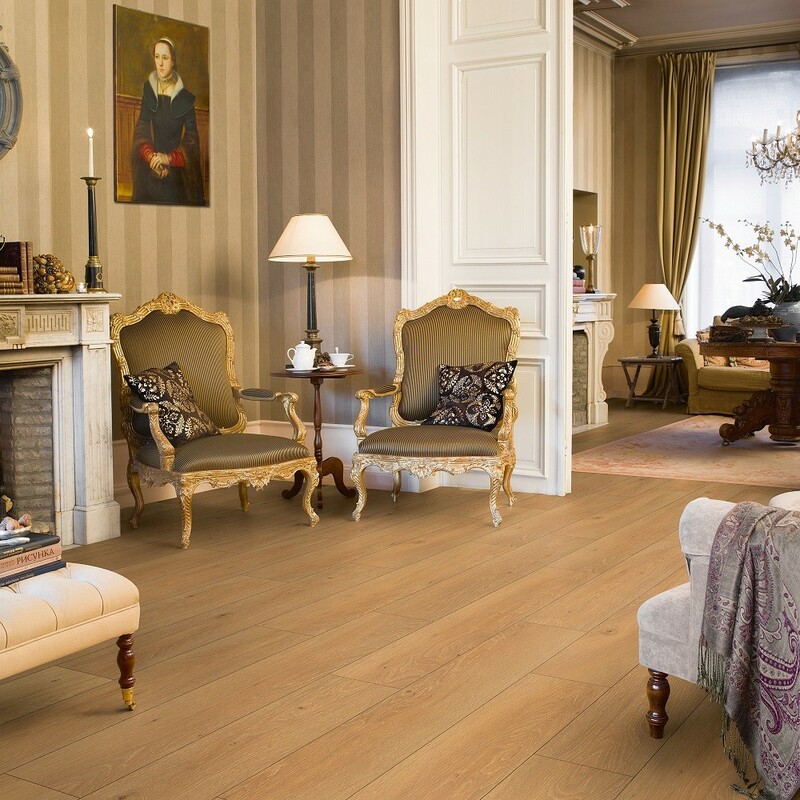 The Classic collection floors offer a beautiful and traditional combination of colours, wood effects and a charming rustic feel. The range will bring modern and lightness to your home like you have not seen before. 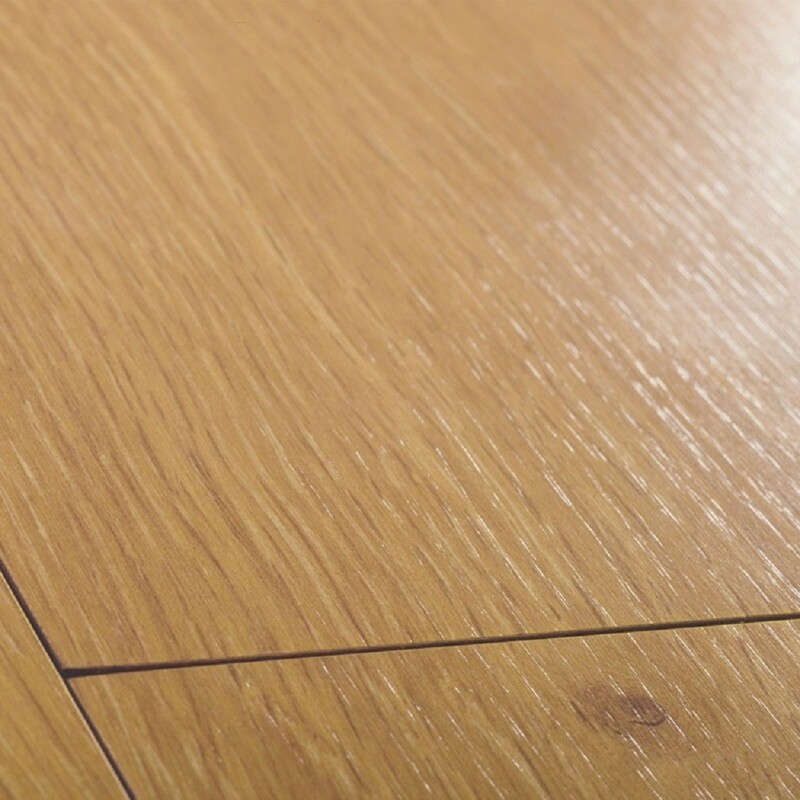 Scratch Guard technology is used on the Quick Step laminate floors which makes the floors up to ten times more scratch-resistant than floors without technology. 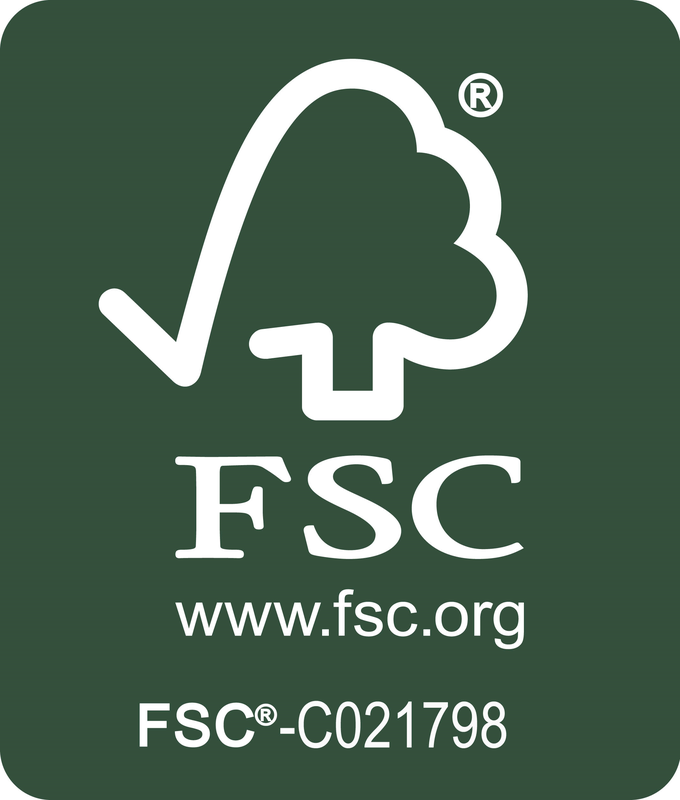 The laminate collection utilises the extremely practical Uniclic system for easy and secure installations, and it also comes with a 20-year guarantee. 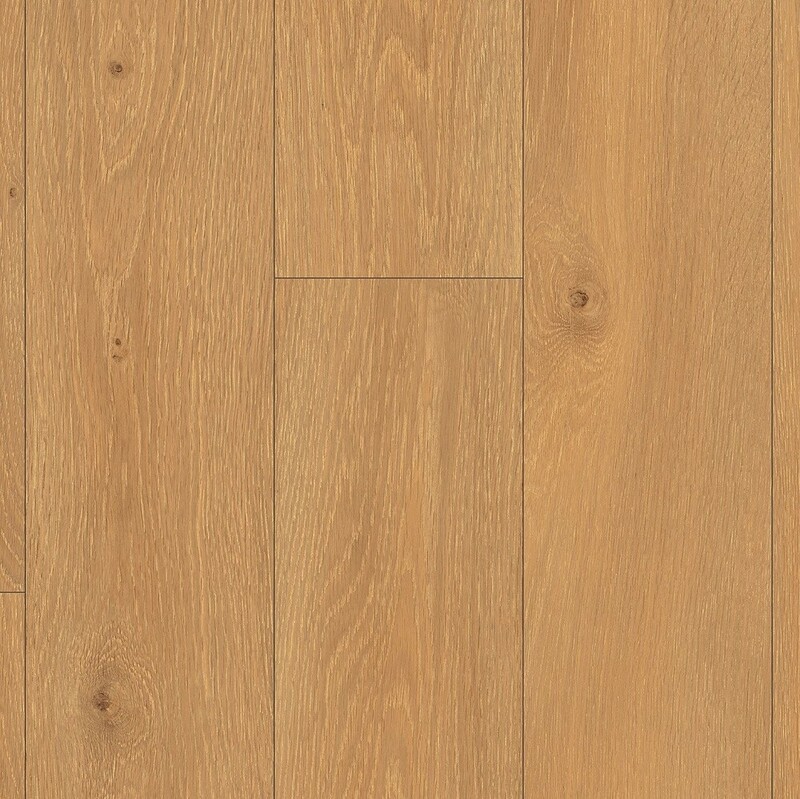 This gorgeous laminate floor from the Classic range brings warmth and brightness to any room. 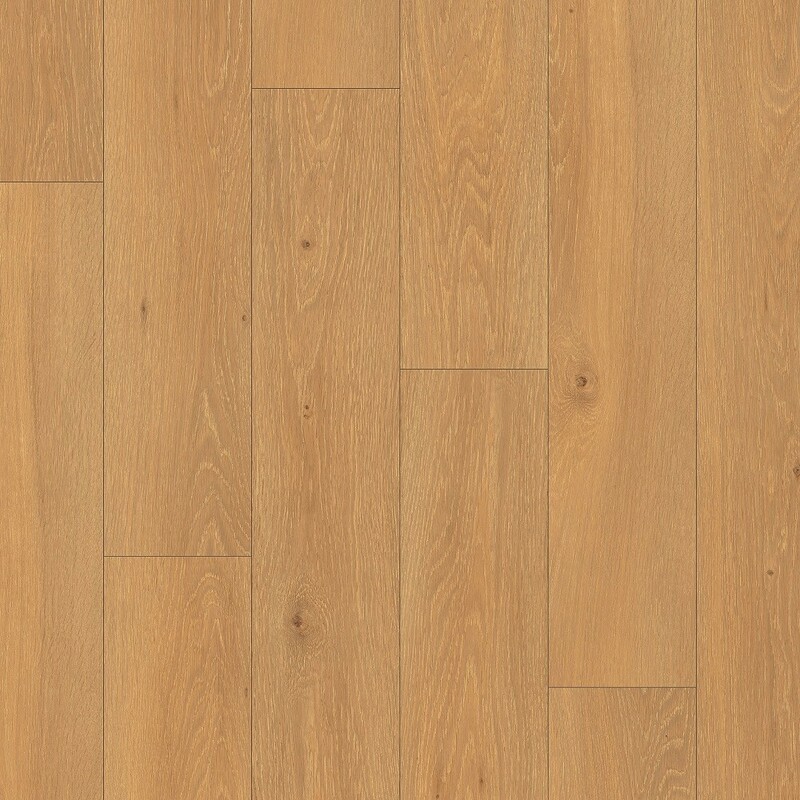 This Moonlight natural oak (CLM1659) comes with some natural and light brown tones which are infused with a subtle pale orange hue, creating a lovely visual effect. Call us now on 020 390 44833 or send us an email on info@trendyflooring.co.uk to get unbeatable prices on the Quick Step collection and many other laminate collections. We always provide professional advice and excellent service.